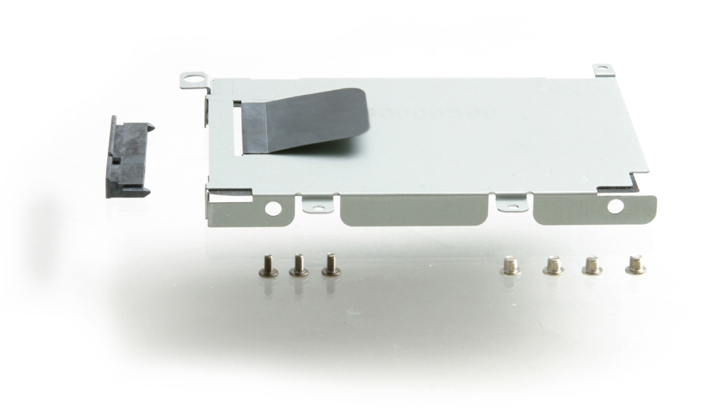 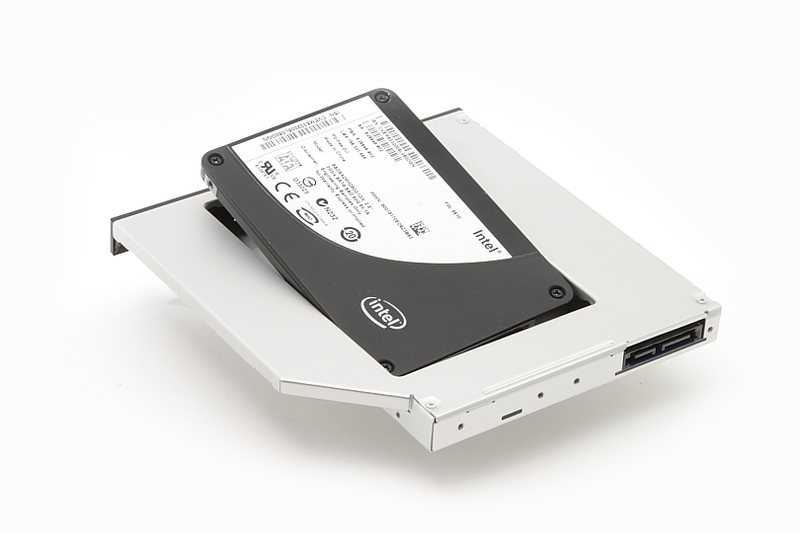 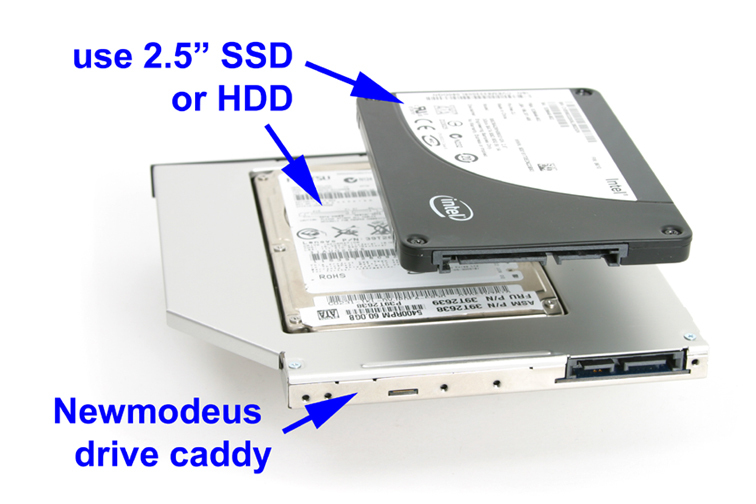 Hard drive caddy for DELL Studio 17 Laptops (1745, 1747 and 1749). 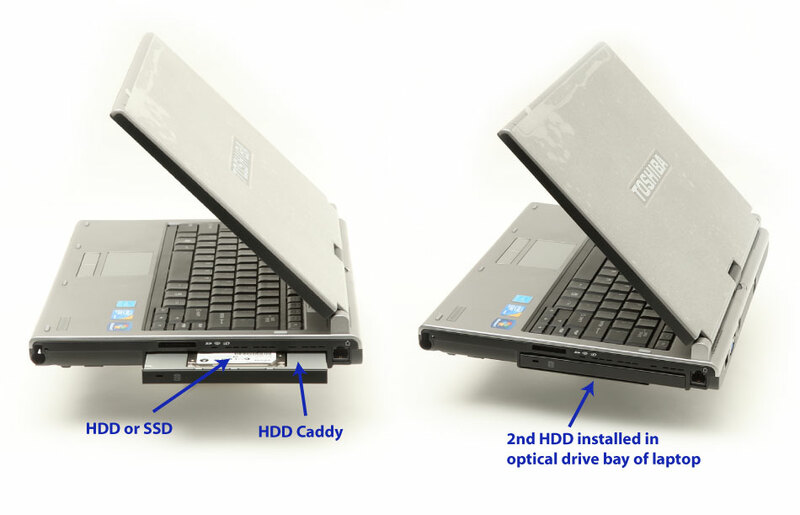 This will enable you to add a second hard drive to your notebook. 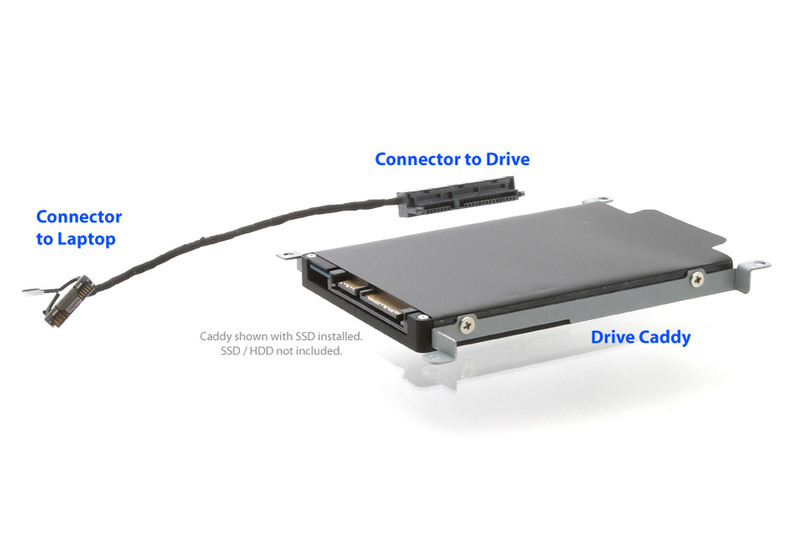 Please note this caddy is for the "second hard drive bay" only. 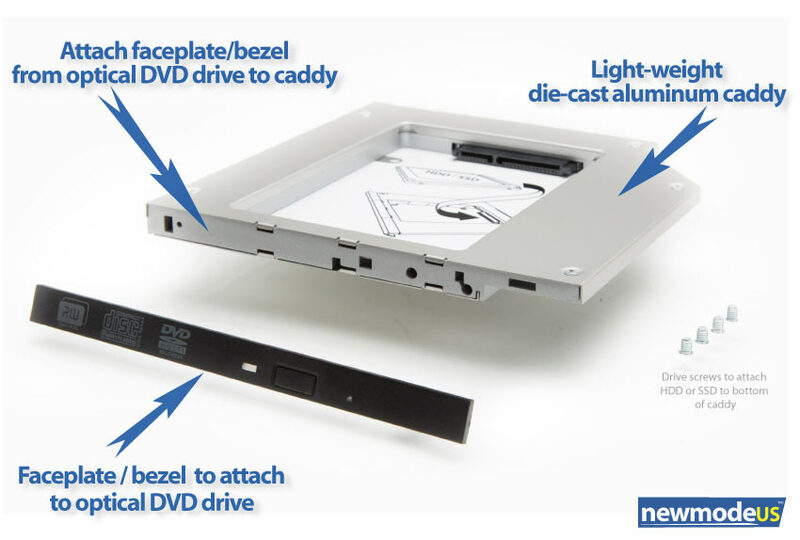 Please note we have a different caddy for DELL models 1735 and 1737.